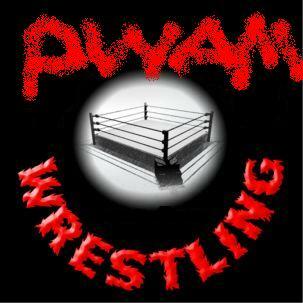 What else could PWAM stand for? I just got to thinking, what could the initials of the forum also be used as? I dunno, can you make a funnier one? Re: What else could PWAM stand for?